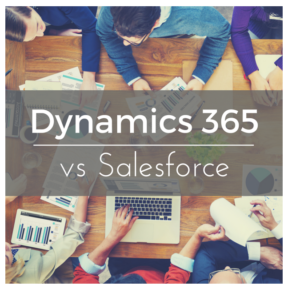 Microsoft Dynamics 365 (CRM) and Salesforce. If you are evaluating a customer relationship solution for your organization, odds are pretty good that you have come across the names of these two leading CRM platforms. Just like Coke vs Pepsi these two technologies have many similarities. But how do they really compare to each other? If you have begun your research online you can find TONS of information on each of these touting their strengths and weaknesses. Ledgeview Partners takes a unique approach and works with both of these solutions, which allows us provide you with an unbiased look at each of these leaders side by side. To round it out, we will be talking about what makes each solution unique beyond sales including marketing, customer and field service, community, social, third-party add-on solutions, and more. Whether you have a CRM in place, or looking for a new solution, you will not want to miss the comparison of these two giants. If you cannot attend the live session, register, and we will provide a link to access the webinar on-demand after the live session. For more information on this webinar or business and technology services and solutions, please contact Ledgeview Partners at [email protected]. 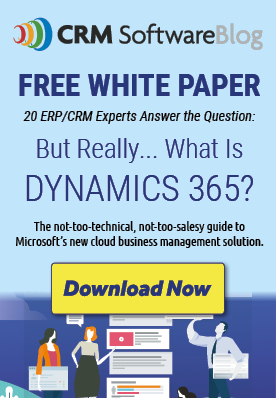 With Microsoft Dynamics CRM, The ‘C’ In CRM Stands For…. Cat Relationship Management??!!! Nice Article..Keep up the good work.